Happy Throwback Thursday, everyone! 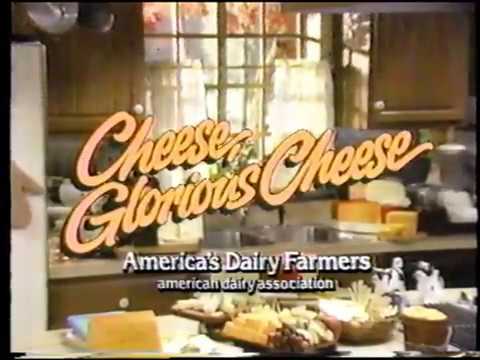 Is this week’s episode brought to you by America’s Dairy Farmers? No. But in the first segment, we mention the word “cheese” more than every other episode, combined. We say goodbye to the legendary Frankie Smith, and then we give you what you came for. What’s that? Let’s listen.